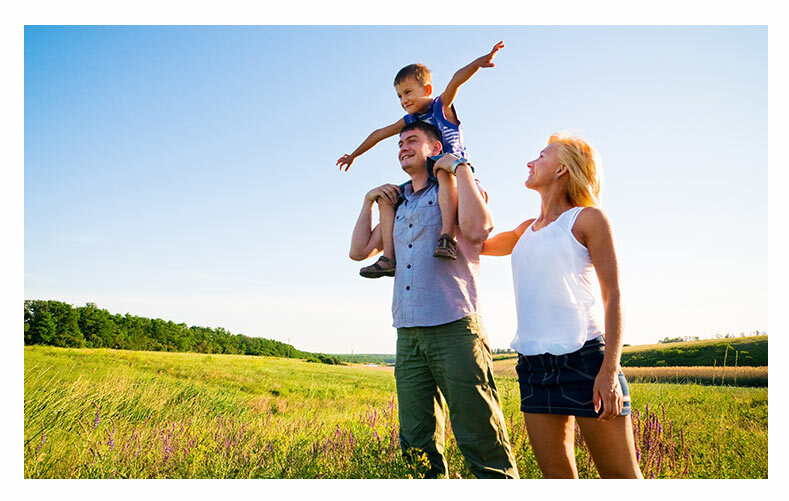 Red Oak Insurance is a full-service multiline insurance agency in Carthage, Texas offering the best possible insurance policies in East Texas at the most competitive prices. At Red Oak Insurance, our Carthage-area insurance products provide our customers with comprehensive protection for their homes, automobiles, boats, mobile homes, travel trailers, businesses, and their lives. Our goal is to serve your specific needs and provide you with answers to the many questions you might have while choosing the right insurance policies. You, your family, and your possessions are important to us – that’s why we take a close look at both your short-term and long-term objectives to put your insurance needs in perspective. Ever since our founding back in 1981, Red Oak Insurance has provided Carthage with high quality and trustworthy insurance coverage. You can rely on our team of personal insurance experts to craft customizable insurance packages that keep you on the road and under a sturdy roof without breaking the bank. We understand that the most important aspect of providing dependable insurance policies to our Carthage customers is an ongoing commitment to customer service. We know what you expect and that you deserve even better. Get started today by reaching out to us for a quote on your auto, boat, motorcycle, travel trailer, mobile home, and life insurance policy. We provide flexible and affordable home insurance products built to meet the needs and goals of our Carthage-area customers. Red Oak Insurance will work to help you compare your coverage options to determine which auto insurance policy is right for you and your vehicles. Red Oak Insurance can help you find the right Carthage life insurance coverage and help ensure that your policy always meets your needs. Red Oak Insurance offers extensive motorcycle insurance options like bodily injury liability, collision, passenger liability, and more. Red Oak Insurance provides excellent travel trailer and RV insurance policies to keep your vehicle ready to roam at all times. You need a team of professionals to help you develop a customized mobile home insurance policy that meets your specific needs and budget. The insurance agents at Red Oak Insurance are here to help you find the best boat coverage for your needs without denting your wallet. We’ll work with you to provide you with a commercial general liability insurance policy to protect your business in the event of a legal situation. Want to learn more about the insurance policies available at Red Oak Insurance in Carthage, Texas? Our knowledgeable and courteous staff are available to answer your questions and provide you with a detailed quote tailored to your specific insurance needs.